electronics pack, Genset and much more. 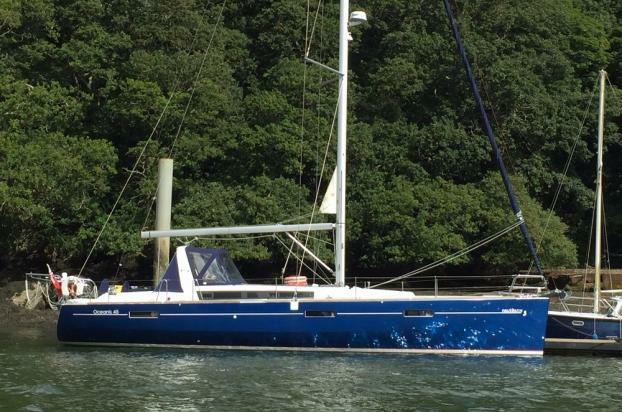 A spacious cruising yacht designed for comfort and offering remarkable performance. Must be viewed. Master cabin forward with island berth & en-suite heads compartment. White hull with Blue colour Vinyl Wrap.